Thanksgiving is almost here, only one more day to get through until we can give thanks and break bread with family and friends. Usually, I celebrate at my mom’s. She always pulls together a wonderful feast based on delicious bon appetit recipes from multiple years. But, this year she’s traveling and while I won’t be hosting myself, I decided it’s time to try out some dishes myself. And, I’m starting with dessert. 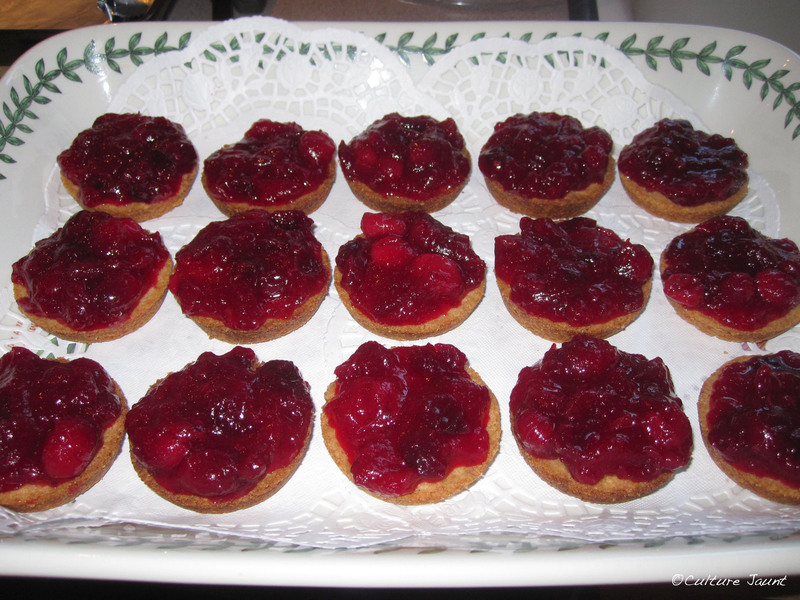 When it comes to the holidays, cranberries are definitely one of my favorites. It seems there are endless possibilities that combine tart and sweet (or savory in some cases) just perfectly. This is what happens with this recipe from bon appetit. At first, I was little hesitant to try it because grapefruit is used, and I’m not a fan of grapefruit. But, I was pleasantly surprised at how tasty this is. Preheat oven to 350F. The recipe says to line an 8x8x2 pan with parchment, leaving a 2-inch overhang on each end. Well, I had neither, so I used non-stick foil on a large baking tray and formed the foil into the desired size. 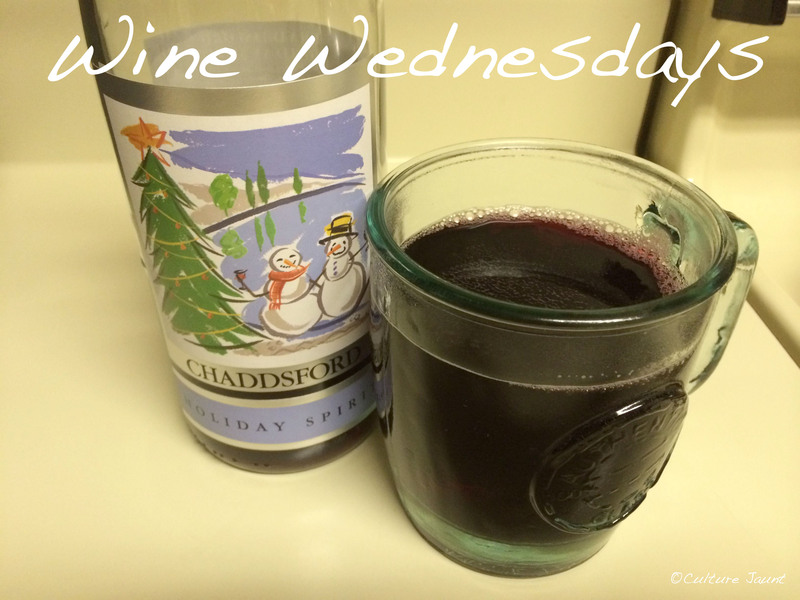 In a medium or large bowl whisk together all dry ingredients. 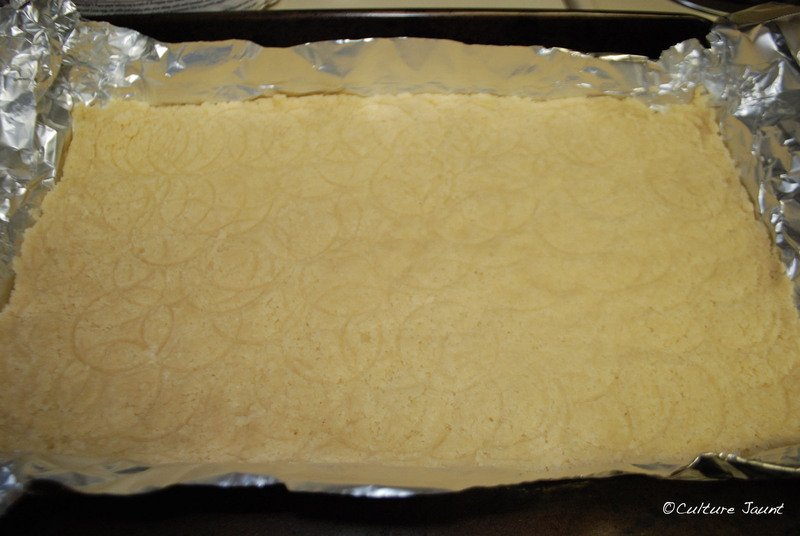 Freshly mixed shortbread transferred to my foil pan. Add butter pieces and rub into flour with fingertips until mixture resembles coarse meal and is like crumble. Transfer mixture to prepared pan; press evenly onto bottom of pan. I used the bottom of my cup measure. 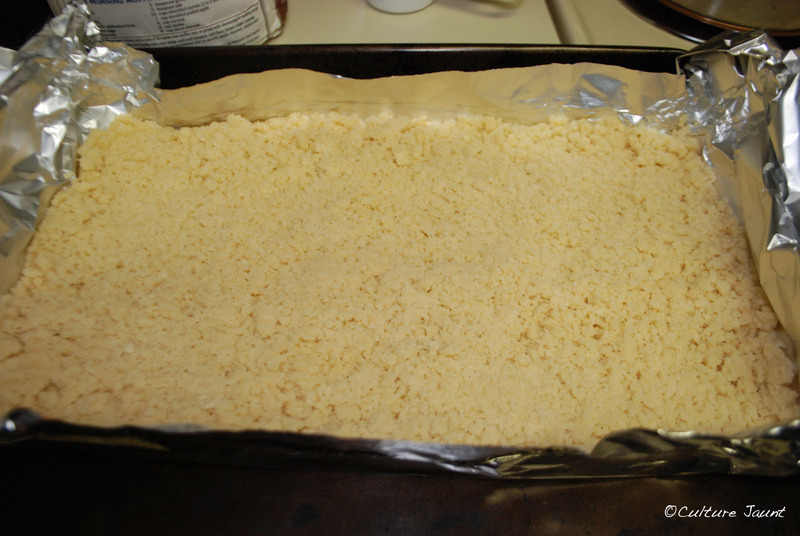 Shortbread crumble pressed together. As you can see, the bottom of my measuring cup isn’t completely flat. Definitely make sure the shortbread is even. Bake until cooked through and slightly golden, 20 – 30 minutes. Mine only took 20 because my oven gets really hot if I’m not careful. Baked shortbread. Mine is a little darker than slightly golden. 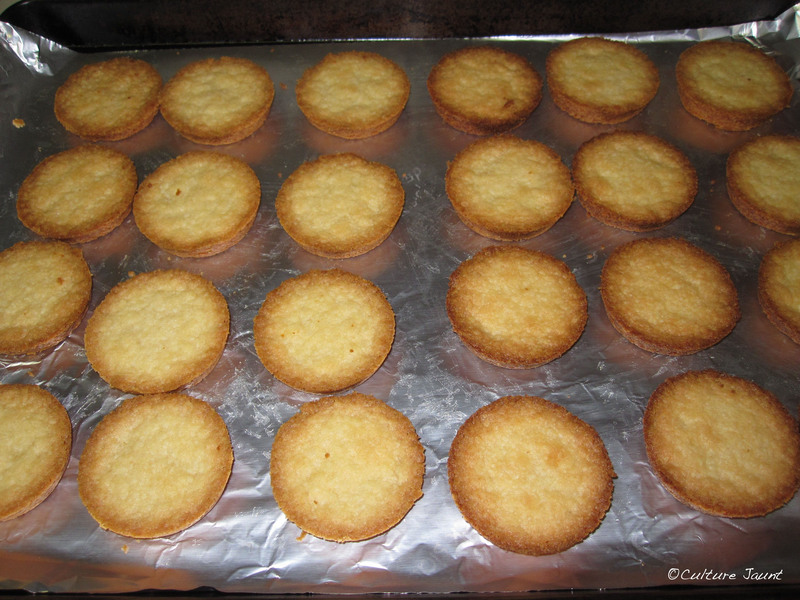 Set shortbread to cool in pan. 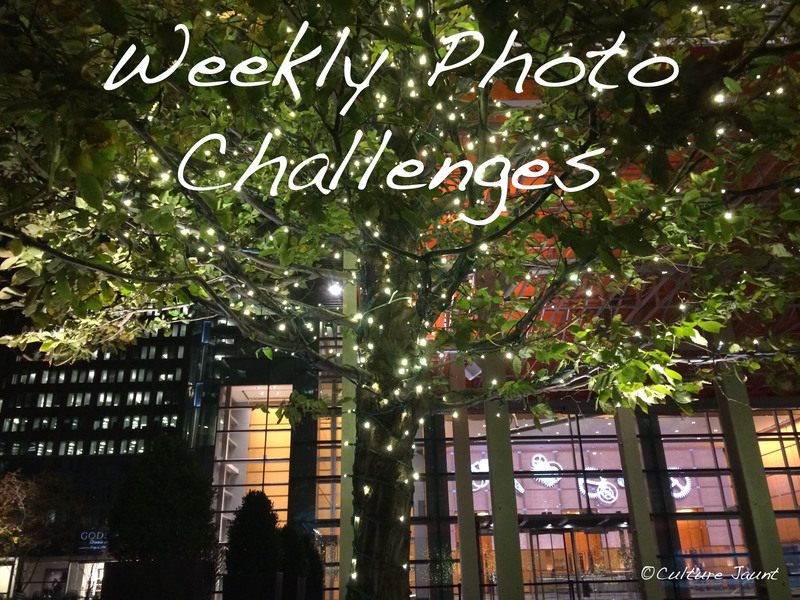 Note: This can be made up to three days ahead of time. Just cover pan tightly with plastic wrap and store at room temp. Cranberries waiting to be cooked. Bring sugar, 1 1/2 cups of cranberries, and grapefruit juice to simmer in a small saucepan over medium heat. First round of cranberries after they burst. 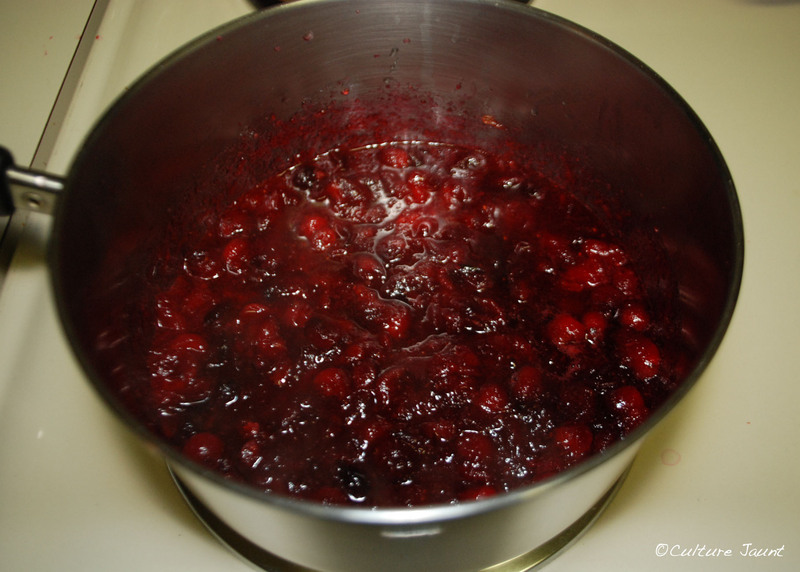 Stir occasionally, until cranberries burst and the mixture is syrupy, 8 – 10 minutes. 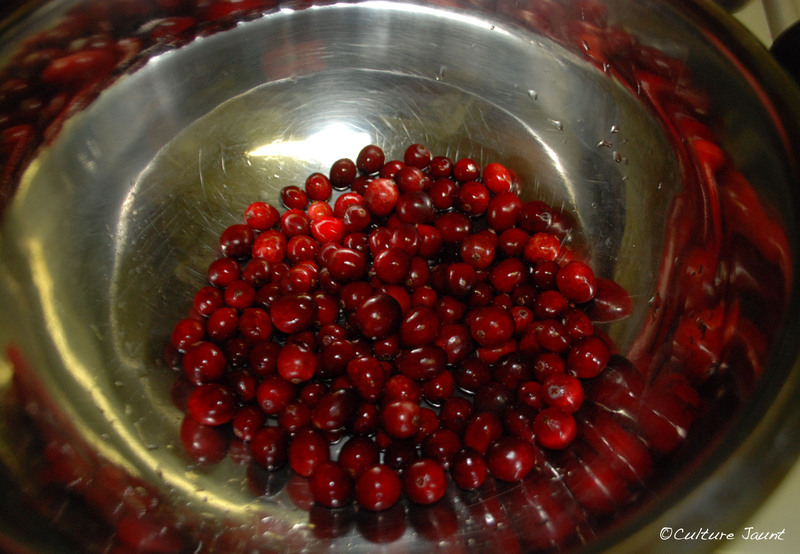 Stir in remaining cranberries and cook until skins begin to split, 3 – 5 minutes. Spread cranberry mixture over shortbread. Scatter grapefruit zest, if you’ve decided to use it. 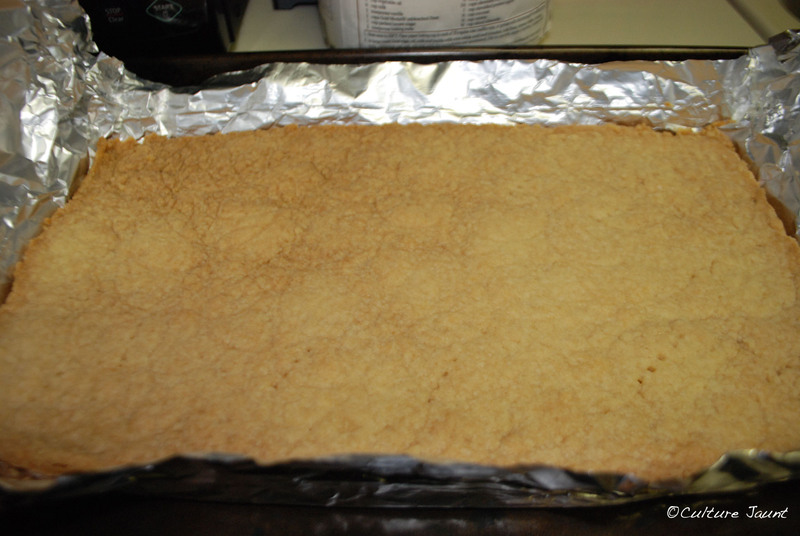 You can choose to transfer the shortbread to a cutting board (that’s what the overhang is for) to cut pieces of any size you want, or you can leave it in the pan and cut it there. 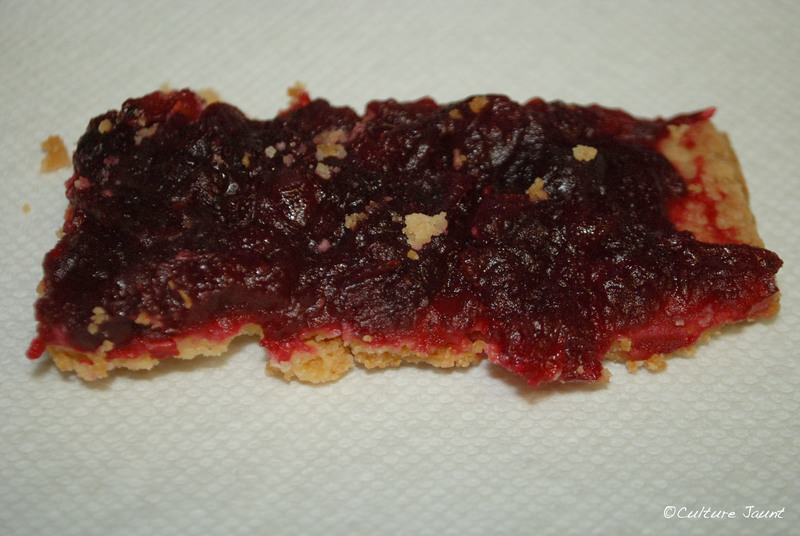 A piece of shortbread that cracked before I topped it with cranberries. Please excuse the photo, I served the shortbread before I could get a photo of an individual piece. This is from the next day. And even though I have featured this as a dessert, I think this is a wonderful dish to serve at brunch or even as a snack the day after Thanksgiving. What desserts or other sweets are you looking forward to on Thursday? 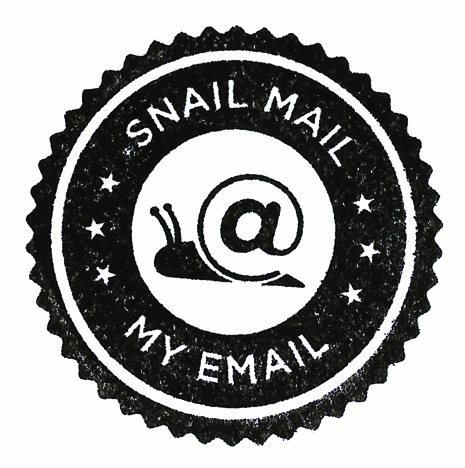 Update December 2012: I have made this quite a few times since I first shared them with you, and have a way of making them into individual portions. Bake shortbread in a muffin/ cupcake tin for 15 – 20 minutes. 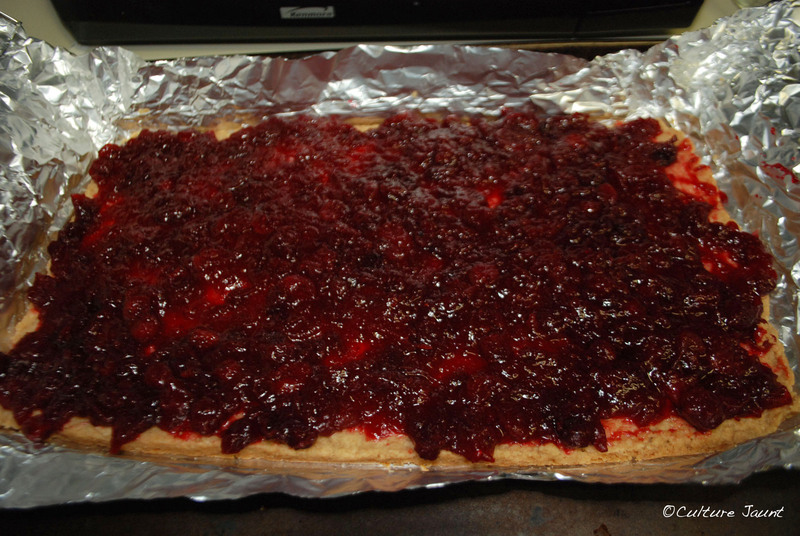 Top cooled shortbread with cranberry mixture.